A seasoned activist and participant-observer, Helena Sheehan adroitly places us at the center of the whirlwind beginnings of Syriza, its jubilant victory at the polls, and finally at Syriza’s surrender to the very austerity measures it once vowed to annihilate. Along the way, she takes time to meet many Greeks in tavernas, on the street, and in government offices, engage in debates, and compare Greece to her own economically blighted country, Ireland. Beginning as a strong Syriza supporter, Sheehan sees Syriza transformed from a horizon of hope to a vortex of despair. But out of the dust of defeat, she draws questions radiating optimism. Just how did what was possibly the most intelligent, effective instrument of the Greek left self-destruct? And what are the consequences for the Greek people, for the international left, for all of us driven to work for a better world? 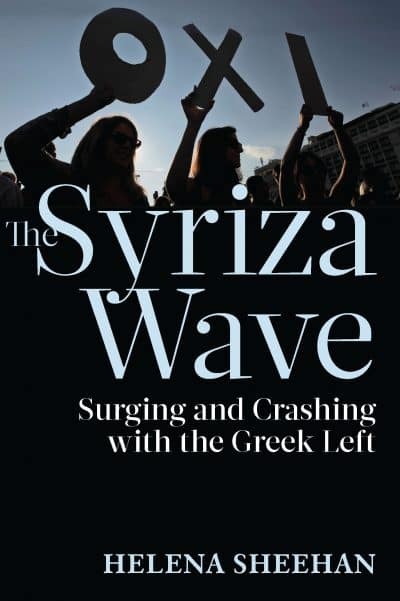 The Syriza Wave is a page-turning blend of political reportage, personal reflection, and astute analysis. Deeply grounded in philosophy and Marxist theory, Sheehan shows in plain language that the leadership of SYRIZA proved vacuous in theory and opportunist in practice. Her intellectual and political honesty will be a benchmark in the debate in the coming years. Helena Sheehan brings the dramatic rollercoaster of Syriza’s growth, election and capitulation to vivid life. Simultaneously participant and observer, ‘insider’ in left politics and ‘outsider’ in Greece, she is uniquely positioned to put this drama in the essential context of rising movements elsewhere in Europe. The Syriza Wave captures the sentiment of those of us on the European left politically and emotionally invested in the struggles of the Greek people, holding the belief that the wall of authoritarian neo-liberalism could be breached at its weakest point, our hope for victory and the crushing reality of defeat. 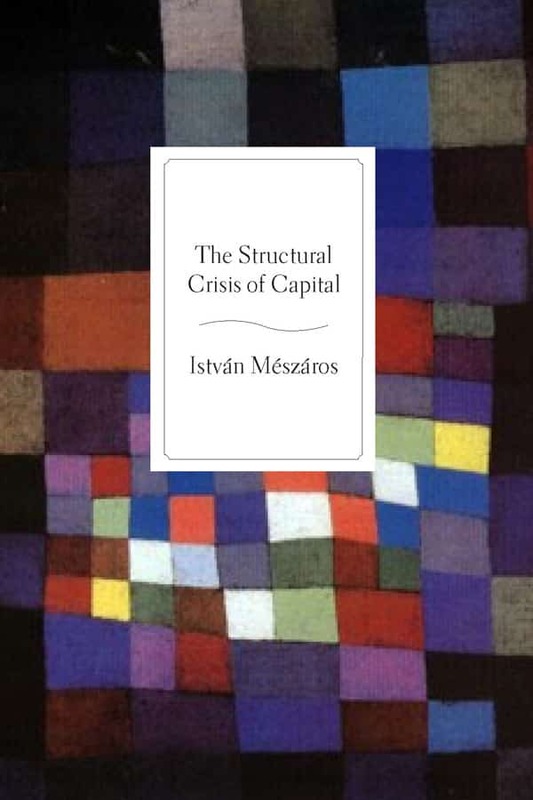 It is a unique and valuable contribution for all those seeking to learn lessons from the crashing Syriza wave. 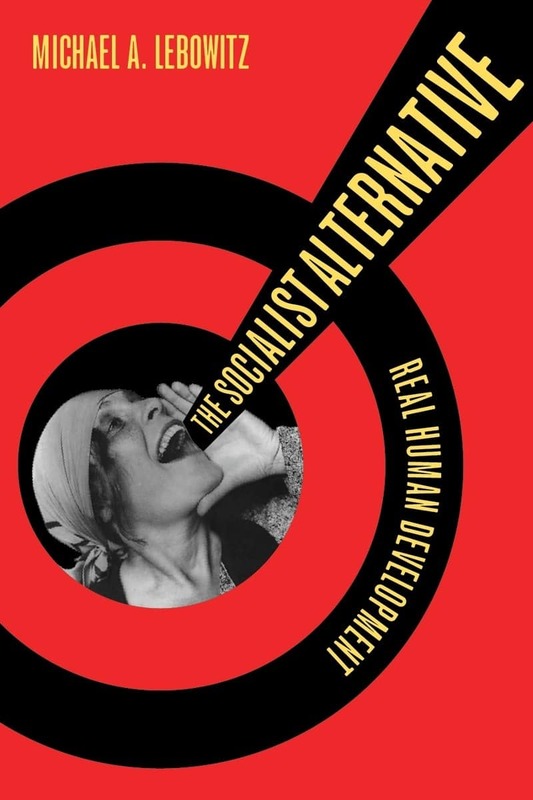 Engaging both head and heart, Helena Sheehan has opened a window on one of the most extraordinary political stories of our time: the stellar rise to power of Greece’s radical left party and its rapid and devastating fall from grace…. Such is Sheehan’s narrative skill—coupled with her direct participation in so many of the key moments—that you feel you are actually there, in the square, the conference hall, the occupation. The essential debates are explored and recounted, and diverse political views are brought to bear. 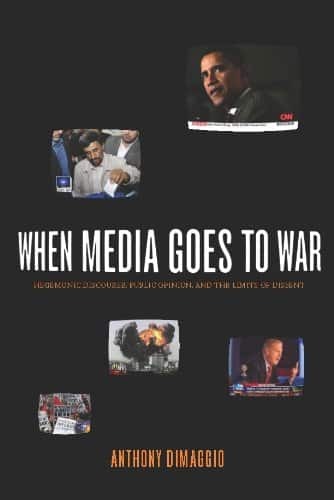 Sheehan has her own perspective, but she engages across the left, with respect and warmth, situating these developments in a wider context, both historically and geographically. Crucially, Sheehan frames the questions to challenge the movement in going forward: how to advance the left within an ever more powerful global capitalism. 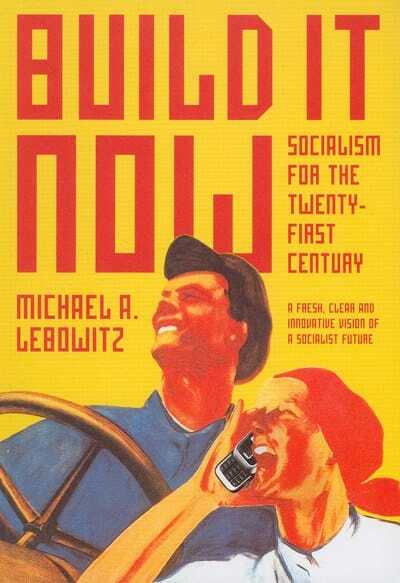 This is essential reading and highly recommended. For those of us who lived and followed the Greek political and economic crisis since 2008, Helena Sheehan’s book represents a much needed and also much dreaded revisiting of the events that led to the rise and subsequent capitulation of Syriza. Reliving the moments of hope and the moment of crushing defeat, the book constitutes both a personal reflection and a serious political attempt to find ways of understanding this history of the present, to reflect on its gains and losses, and crucially to find ways to survive in the post-2015 Greek political landscape. Helena Sheehan is Professor Emerita at Dublin City University, where she taught history of ideas and media studies. She is also the author of several books, including Marxism and the Philosophy of Science: A Critical History and Irish Television Drama: A Society and Its Stories, as well as magazine articles on politics, culture, and philosophy.